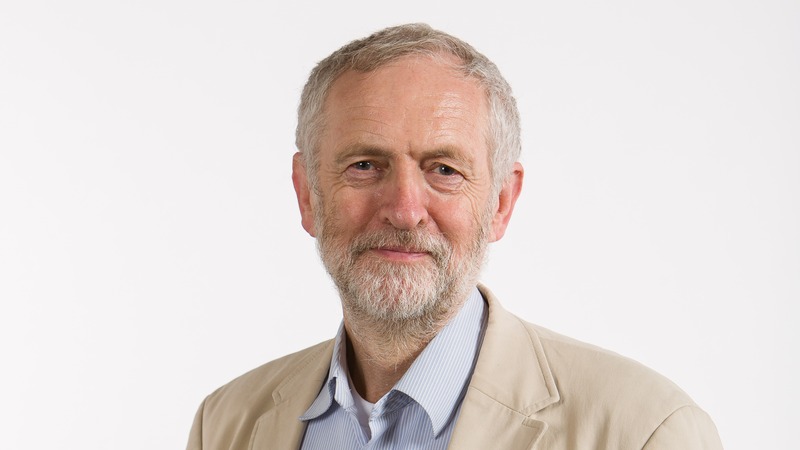 What name best suits for the new Labour Leader? I really like the Jezbollah efforts that I have read, better than the bland Corbynista. Can we do better though? After all we are about to gets years of hilarious copy on a plate with nuclear disarmament, Nato-Withdrawal and Open borders for the Open University. How about: Mr Leader of Her Majesty's Loyal Opposition? Lol. I call him Corvid because I assume that most people won't know what a corby (or corbie) is, but it still amuses me to allude to it. But I'd settle for Thin Jem, the contrast being with Fat Jem i.e. Clarkson. ... so I dont need to learn a new name.